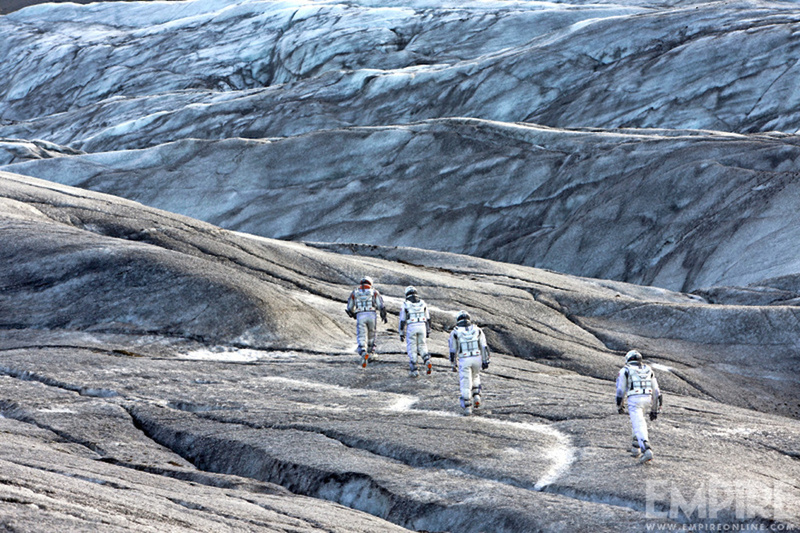 The experience of working on this movie was out of this world! 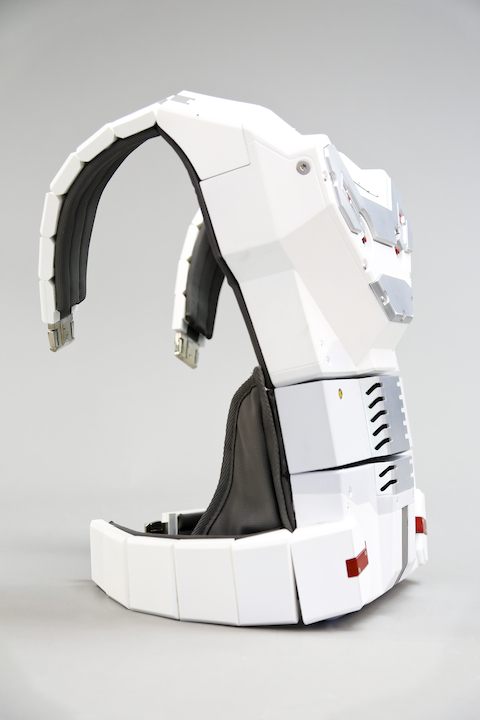 "Working with SCPS Unlimited of Redondo Beach, Zophres was able to design the helmets on a 3D computer program, review a miniature model, then “grow” it on the 3D machine, which printed the final product." "Because astronaut suits are not commonly made, Zophres located a company called SCPS that could manufacture the full complement of gear along with the fabric overlay." 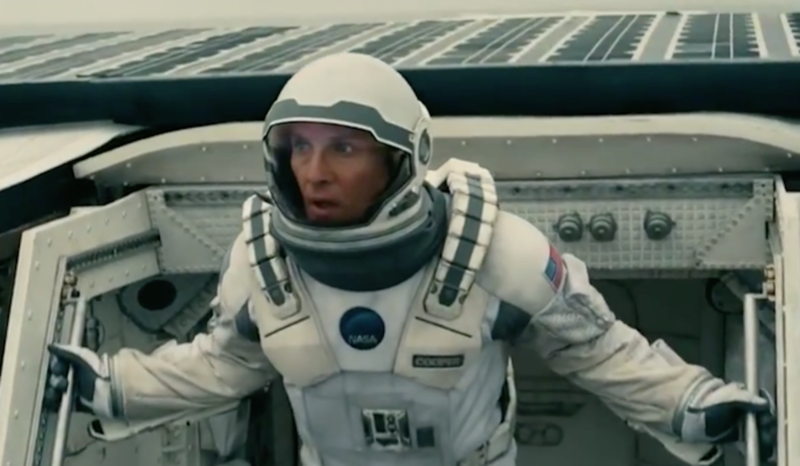 It was our privilege to again collaborate with director Christopher Nolan (Dark Knight Rises) on his fantastic new blockbuster space epic Interstellar. Like us, he is a perfectionist and is always pushing the limits of possibility, which makes for a great working relationship. It is these kinds of experiences that remind us how the challenge of meeting the highest standards always provides the greatest satisfaction. For this film, we were asked to create a number of significant costume elements and props. 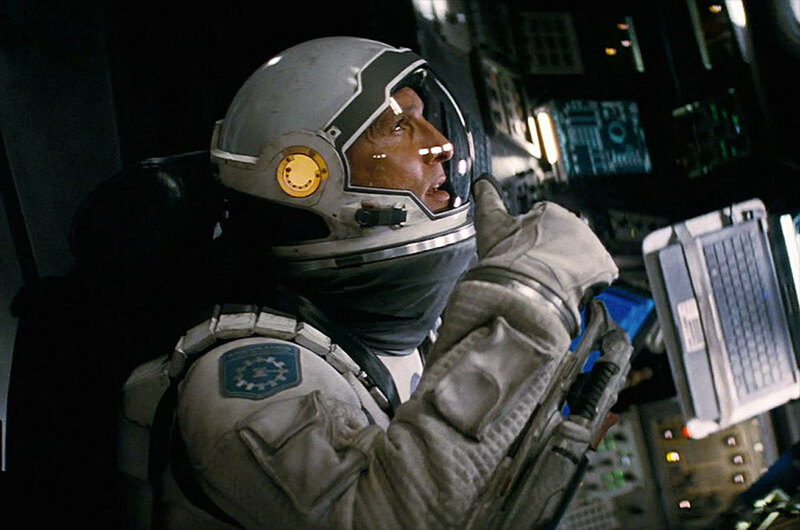 The most prominent were the spacesuit helmets for the primary characters, including those played by Matthew McConaughey and Anne Hathaway. As always, the elements required significant research and development. The helmets had to be fully functional for the duration of the shoot, and not just look good on camera for a few select shots. 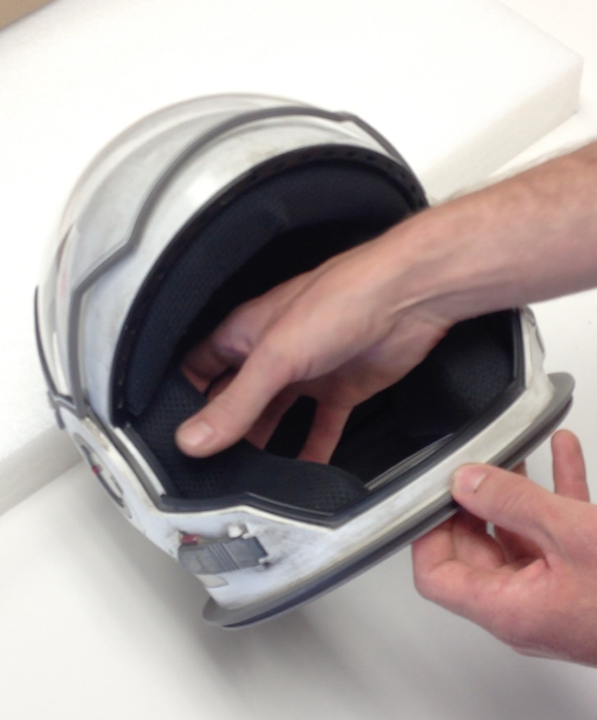 We also had to custom fit each helmet for each actor (along with multiple backups) and their stunt doubles. Adding to the complexity of the design and fabrication of the helmets was Mr. Nolan's desire to make them as small as possible, giving them a more contemporary look. This size limitation forced us to be very creative and efficient in our design, especially when allowing for a microphone and hearing apparatus to be integrated so that the actors could both speak and hear clearly. 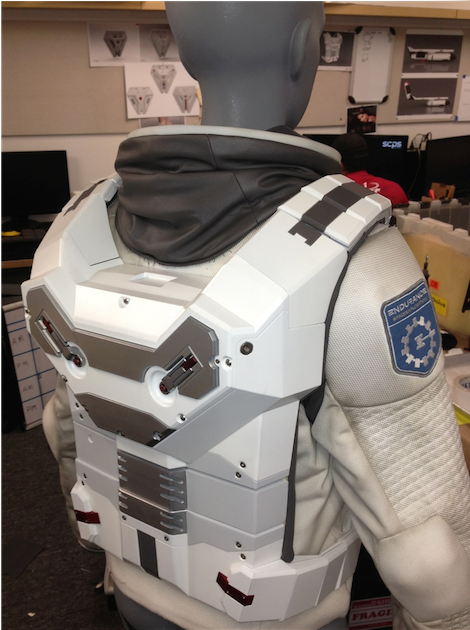 In addition to the helmets, we were asked to create the space suit backpacks which housed air cooling systems we developed. Not only do the backpacks look cool, the fan cooling systems integrated in each pack send air through tubes to the helmets, literally cooling the actors. For comfort and added mobility, each actor had their own custom sized backpack. From concept and design -- through research, testing and fabrication -- to a remote location where our technicians operated and provided support during shooting, we couldn't have been more pleased with the experience or more excited by the result. We urge you to go check out this awesome film (and our prominently featured contributions). For a behind the scenes look at the costumes from the film, check out the video below.